I now own that Bible once more, the one Jonathan had placed in a camouflage cover being the all-boy that he was, since he no longer needs it now that he’s in the presence of the Almighty for good. This year, September 24th, will mark four years since God took my 27 year old son home by way of a motorcycle accident. This verse was marked, starred, and underlined more than one time and with different color ink which tells me that Jonathan found it particularly amazing over and over. I cannot help but smile at the reality that my son has seen, has heard, and is experiencing those promises of God; and what no human mind could possibly imagine he now witnesses each and every of our earth days and will continue to everafter. Thank you Lord Jesus for giving us something so grand to look forward to!!! By ~ Elizabeth Yalian 2013-2015 ©http://hiseyeisonthissparrow.com. 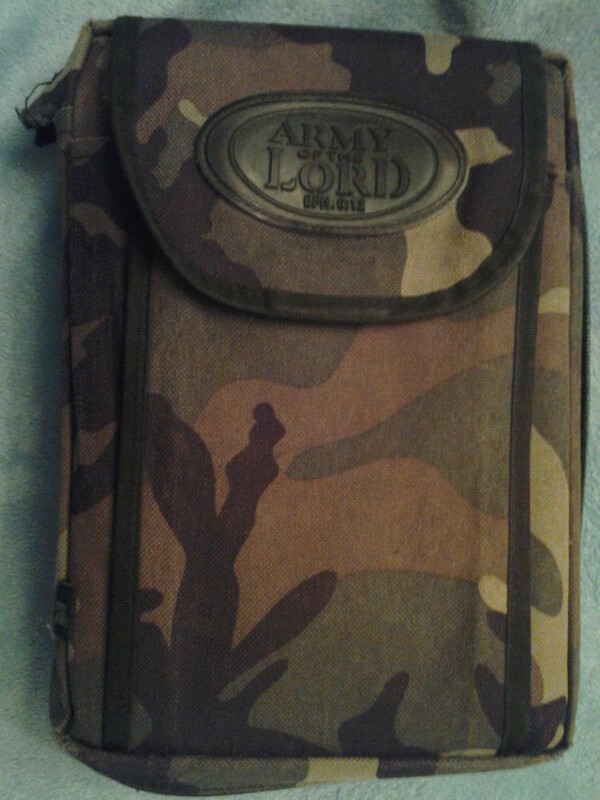 Our daughter has the Bible that belonged to our son, Jason. In my mind, I still picture Jason in church the week before he died with eyes closed and hands raised as he worshipped God…and now he is in the presence of God, waiting for us to join him. Oh Rebecca, I am sorry for the loss of your son. Your words deeply touch me, what a wonderful and deeply touching memory of your son. Yes, our sons are now in God’s presence, experiencing all of Him without any sin getting in the way, and one day we will join them. Isn’t that the most wonderful part of life! That this is not all of it, this is only but a shadow of real living! Thank you so much! Could always use a prayer or two. I was especially touched that he liked this one so much, he apparently was looking forward to that day when this verse would become his reality.